The weather is turning frigid, so my hubby warns me, and I am cooking for the cause, to say warm. There is nothing like hot soup to warm the body and soul. I will serve something with the soup, a salad or salmon or just a bowl of vegetables. Soup will dominate though. 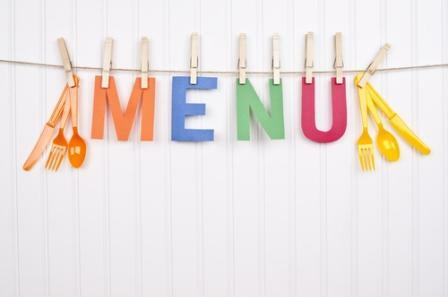 For a long list of weekly menus to inspire you, go on over to Menu Plan Monday and enjoy.